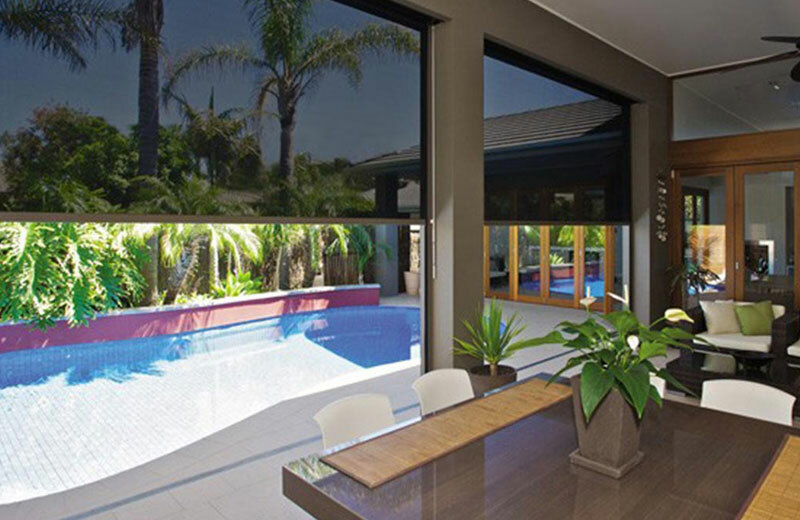 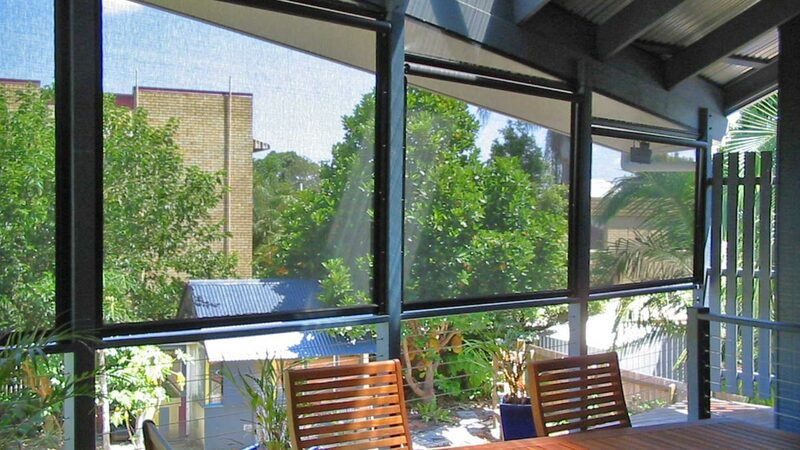 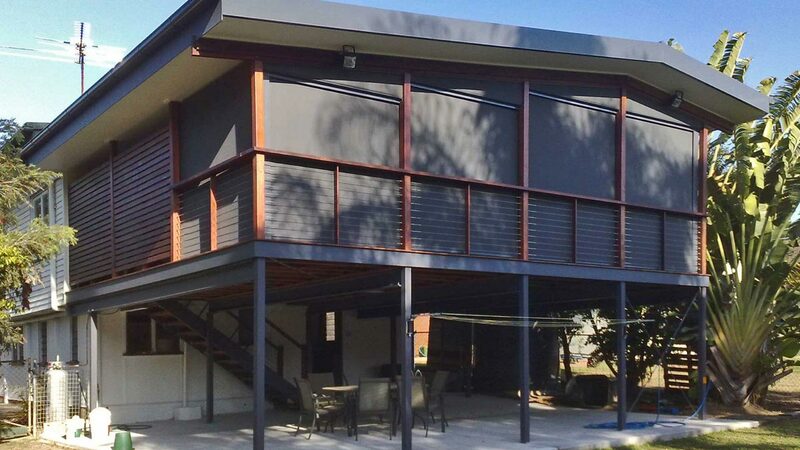 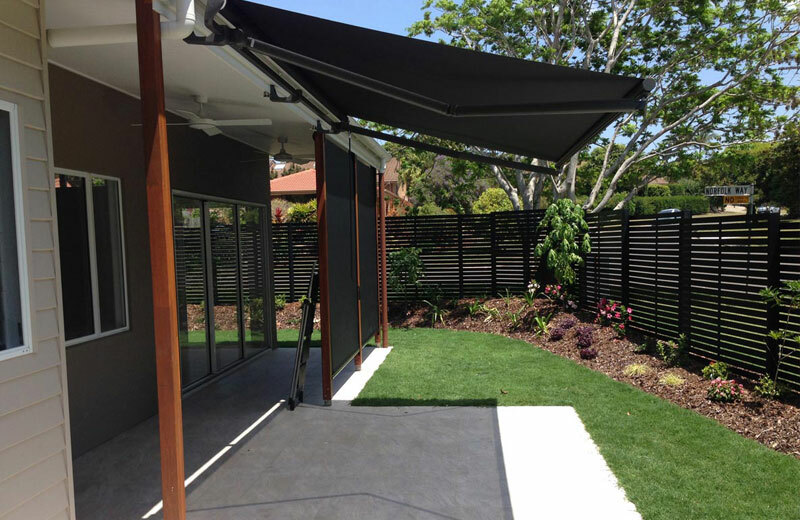 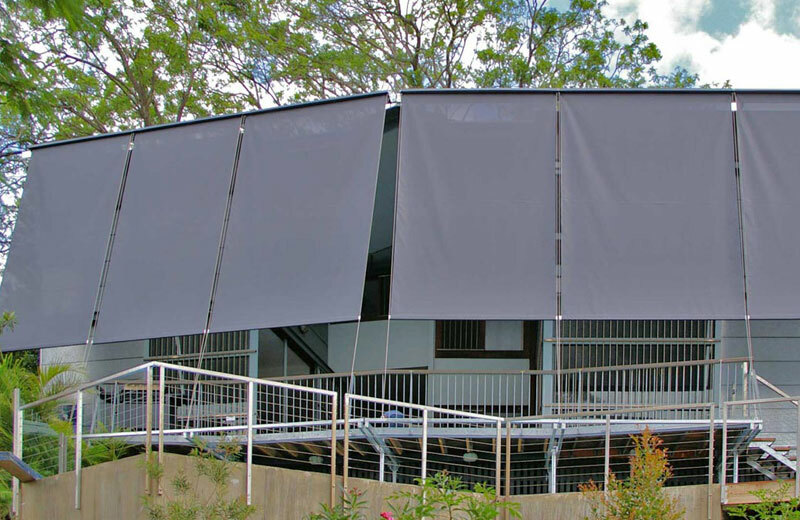 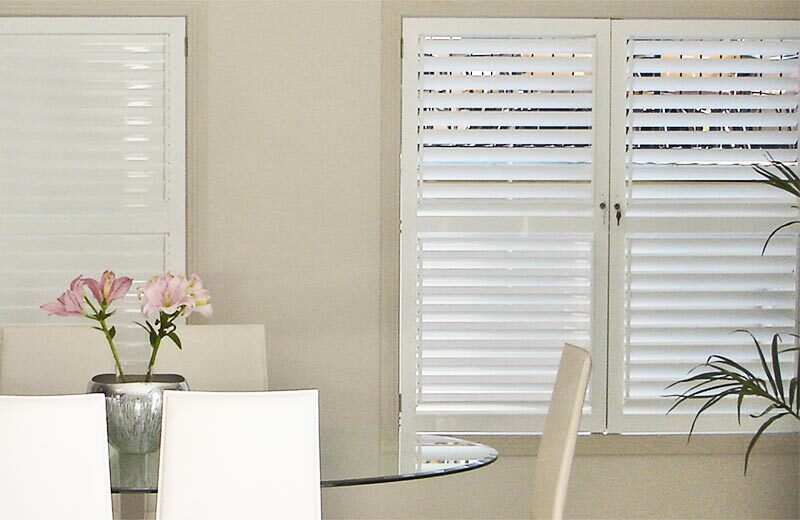 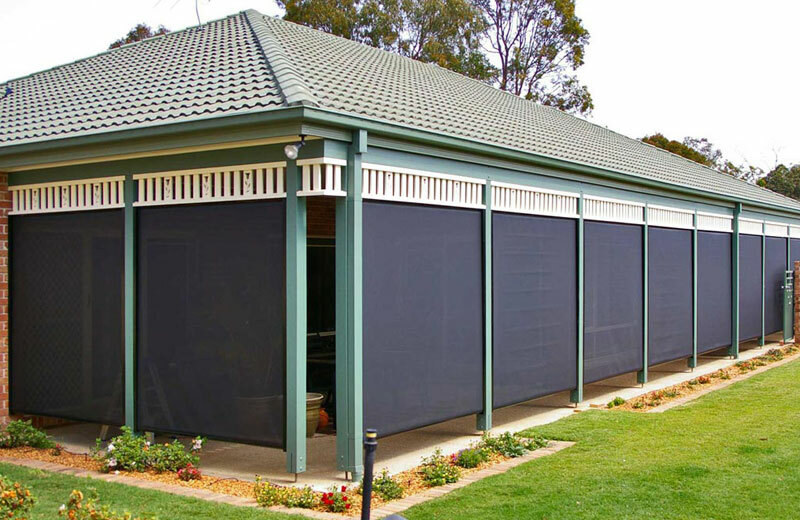 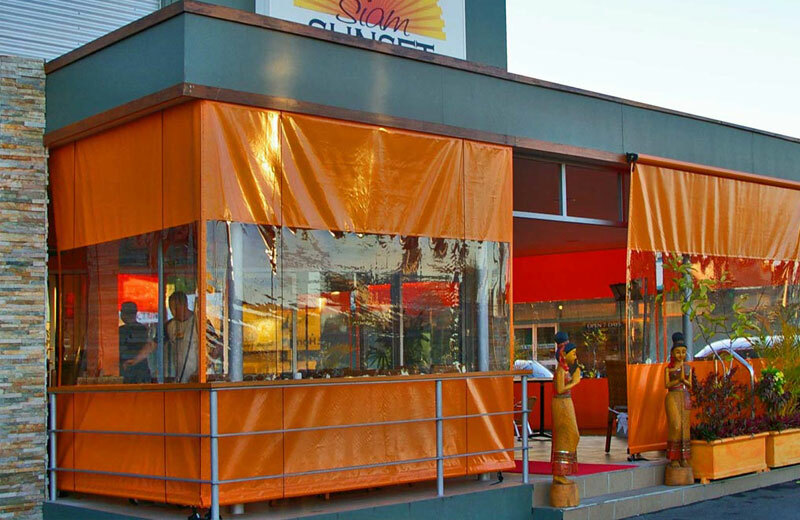 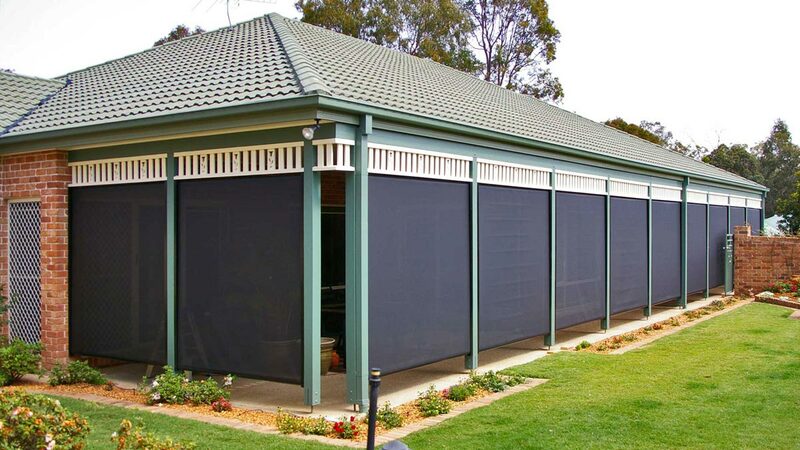 "Our Sunsee Vertical Awnings offer great protection from the harsh Australian sun. 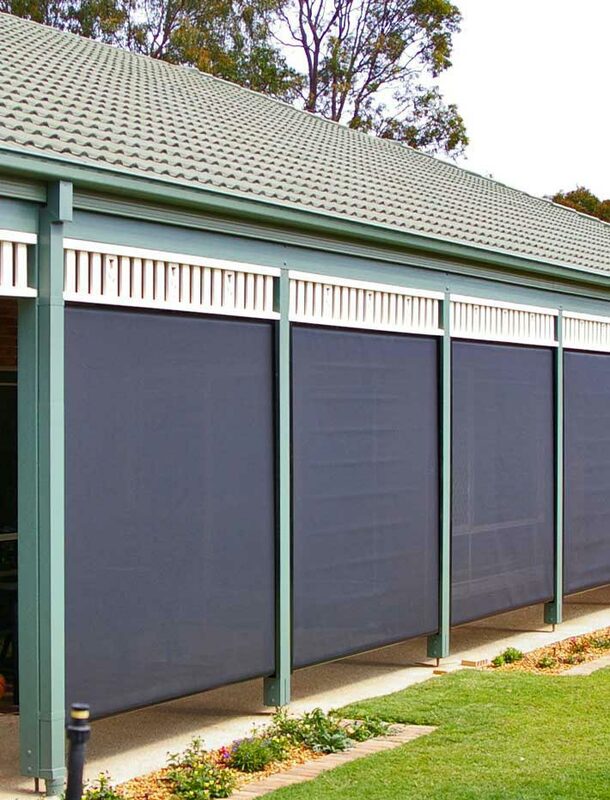 They're easy to use, you'll love them!" 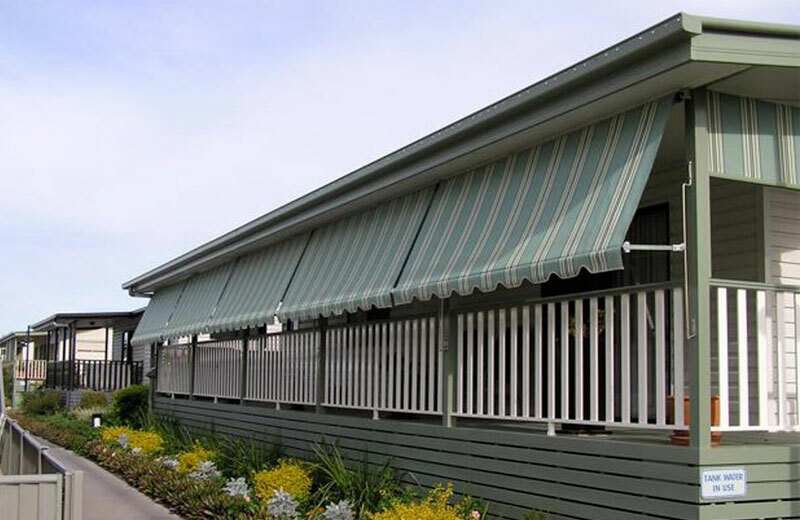 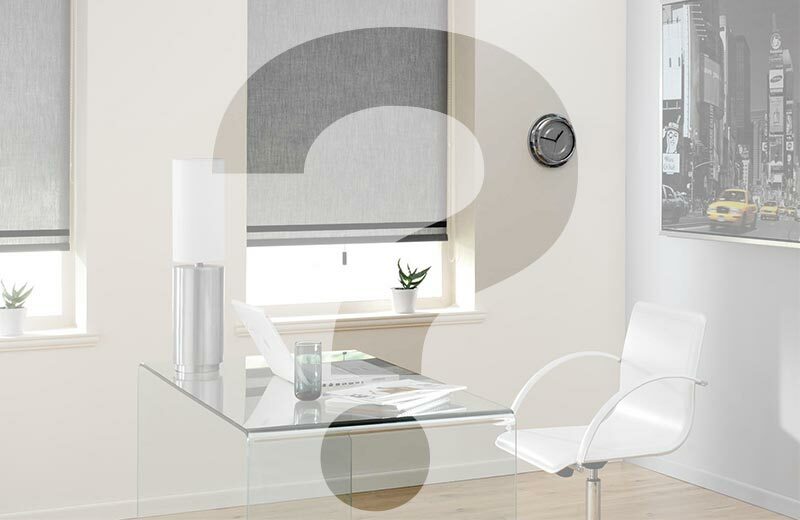 Looking for Great Value Vertical Awnings? 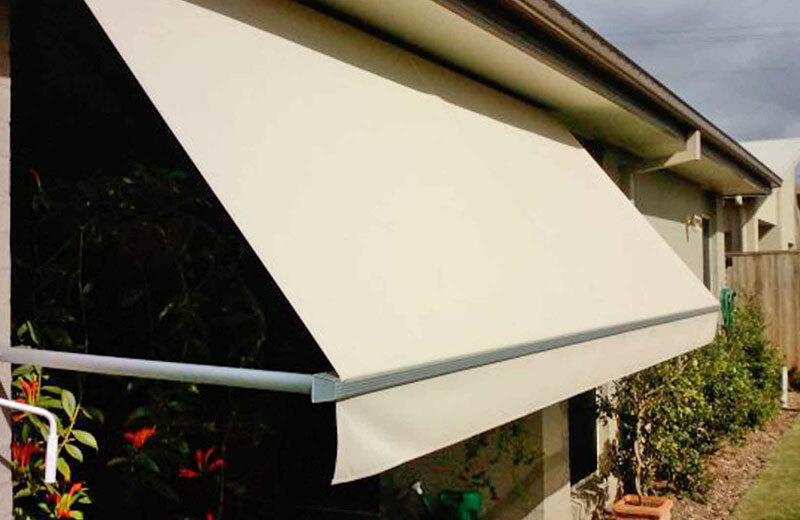 Our Sunsee Vertical Awnings have a simple pull and twist operation making adjustment a breeze. 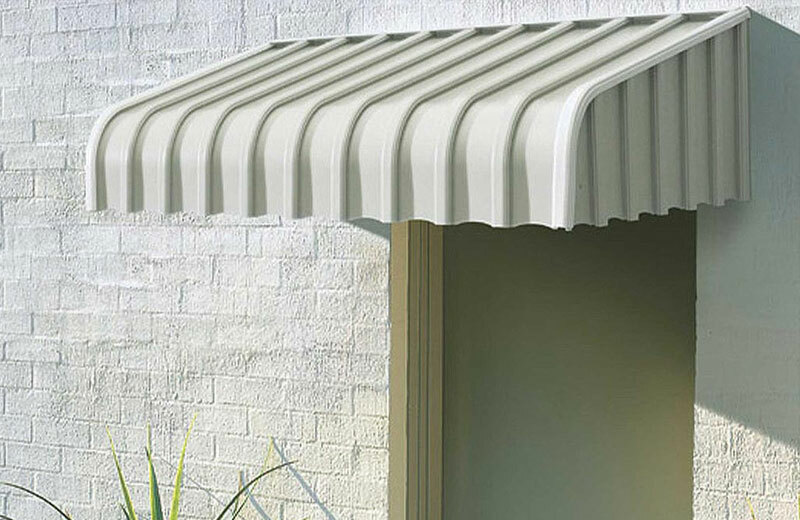 Side channels and bottom rails can be powder coated in a range of colours to suit your home. 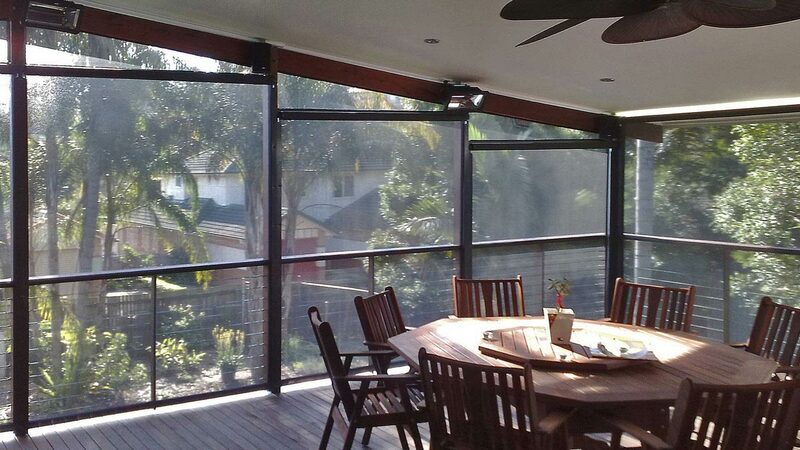 Aluminium construction ensures they’ll look good for decades to come.